We bring the showroom to you. 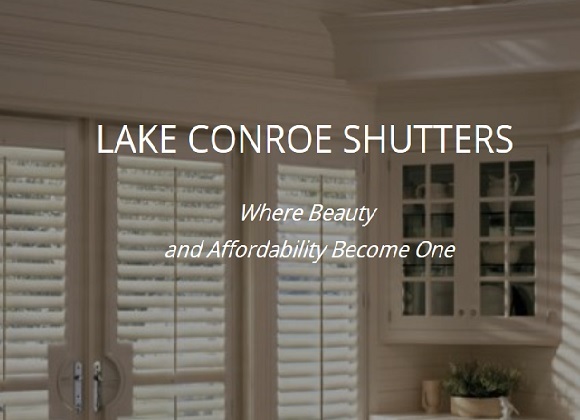 Reach out to us at (936) 777-5010 and we will schedule an appointment at your convenience to view shutters, colors, hardware and trim choices tailored to your every need and desire. Located in Montgomery on Lake Conroe we make it easy to enjoy your boat! You can launch right from our property. We are a locally owned and operated business.